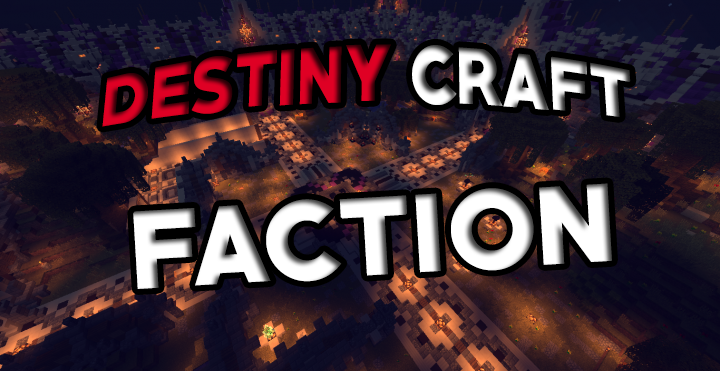 DestinyCraft | Factions | PvP | More! 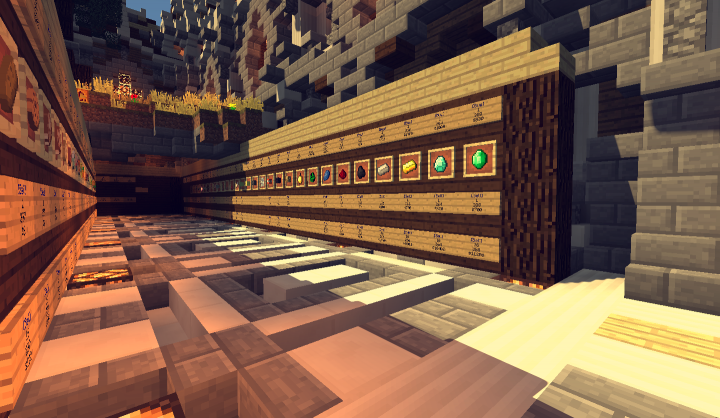 This is a Factions server! We have great updates,and lots of fun! 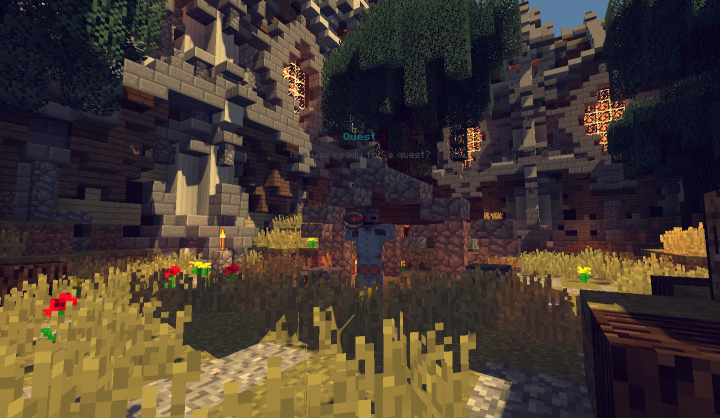 Our intention is too make this your favorite server you have every seen! 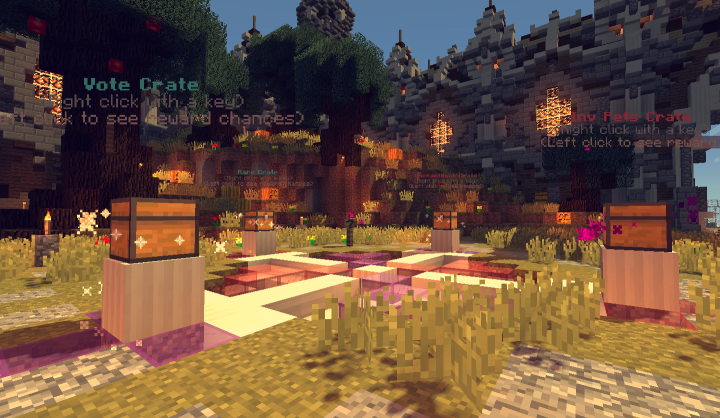 Go ahead log into our server and enjoy it! We have now added New stuff, check it out! * it's craked so all can join! 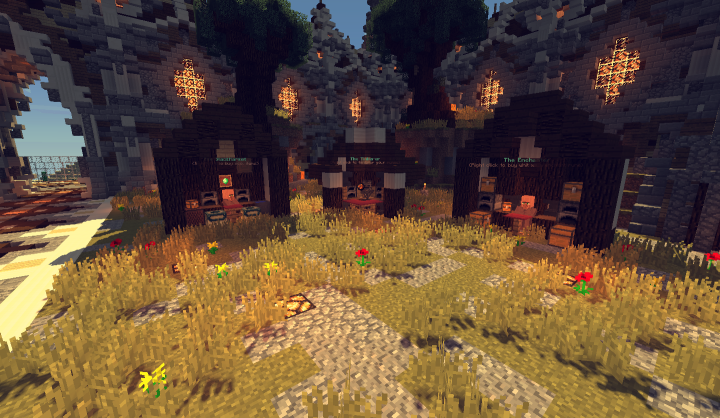 did u make the spawn? So the smart people who are now in possession of everything i own has posted signs with their usernames on it in our old "bedrooms". So I've been playing on this server for about 2 weeks with a couple of friends. We found a nice spot to buiold our house and everything was nice. Then, we i log in today, i find out that someone has "claimed" my house, meaning i cant open my chest because apparently it is now property of a group called "Beasts". Can you help?